Leesha Eclairs is an Indian actress, who is working in Tamil film and television industry. She was born on 26th January in Chennai, Tamil Nadu. Leesha made her acting debut in the Tamil film “Balle Vellaiyathevaa” along with Tanya Ravichandran, directed by P.Solai Prakash and produced by M.Sasikumar. She also acted with well-known actors like Karunakaran, Nithin Sathya, Ashok, Vijay Vasanth and Santhosh Prathap. 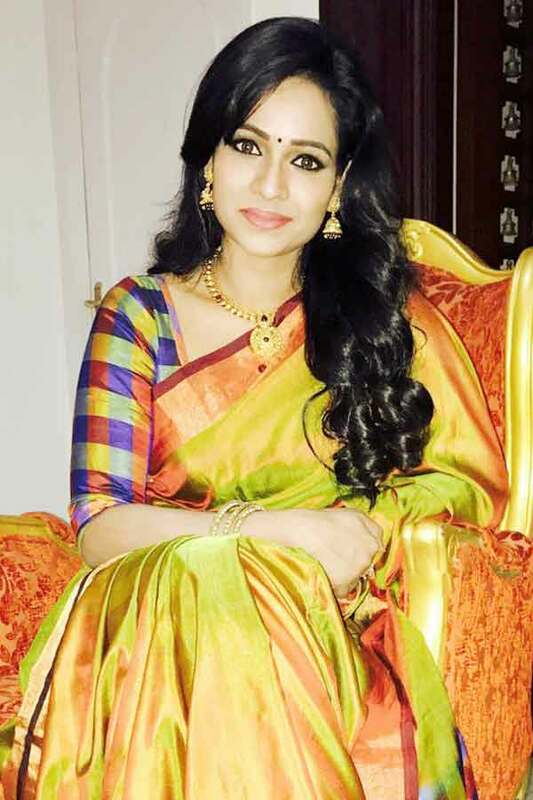 Her upcoming movies are Podhu Nalan Karudhi, Sirikka Vidalama, Priyamudan Priya, My Dear Lisa, Madai Thiranthu, Thiruppu Munai and Eedili. Her performances in many films were lauded especially in “Balle Vellaiyathevaa” which was one of the Best films of the year 2016. She worked with some of the top names of that time like Leesha in “Madai Thiranthu” along with Rana Daggubati, Regina Cassandra and Sathyaraj. Leesha Eclairs currently doing the leading role in Kanmani serial along with Sanjeev in Sun TV. 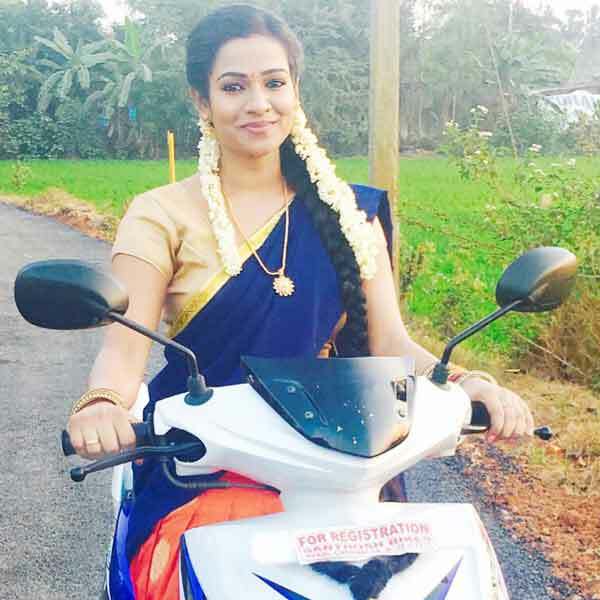 Leesha Eclairs as Soundarya role in Kanmani serial. Balle Vellaiyathevaa, Podhu Nalan Karudhi, Sirikka Vidalama, Priyamudan Priya, My Dear Lisa, Madai Thiranthu, Thiruppu Munai, Eedili.